A perfectly functional kitchen is a must in every home. A kitchen sink is one of the most essential kitchen areas, where multiple tasks are executed. Whether it is cleaning of utensils and dishes, throwing away leftover food or disposing garbage, the sink in the kitchen is required. The sink also serves as a container for the used dishes and utensils till the time they are cleaned. 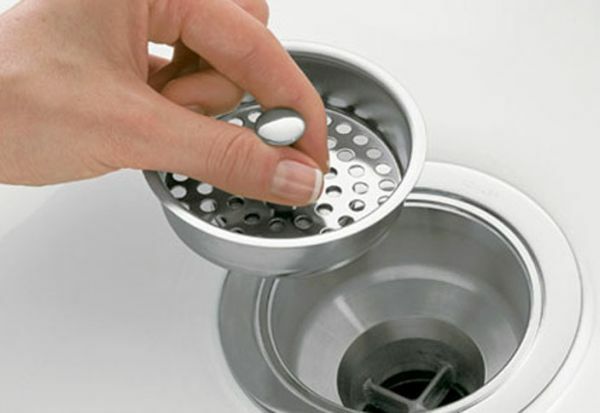 A clogged kitchen sink drain becomes an important issue to address early. The drainage may overflow and cause a lot of mess. 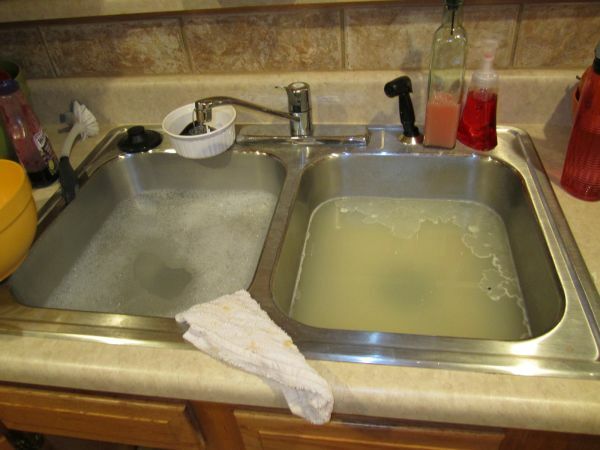 The drain of the kitchen sink could be blocked completely or partially. Before you call a plumber to get the system checked, there are several things that you can do at your end. It could be time saving as well as you can save money. Calling the plumber could be expensive for a minor issue. A kitchen drain is one thing that could be blocked repeatedly and calling a plumber again and again means wasting money. There are easy tricks that you can learn to keep your kitchen functioning properly. 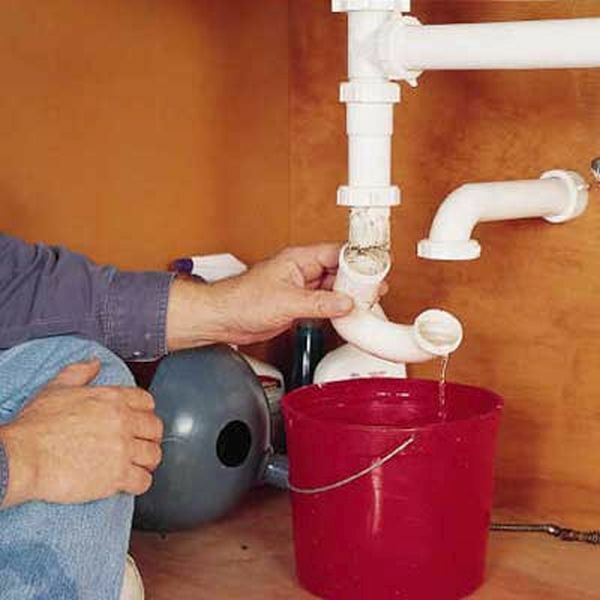 You need a few common items to unblock the slow flowing drain. You need about 6 cups to 7 cups of boiling water, one cup of white vinegar distilled and one cup of baking soda. Pour the one cup of baking soda in the drain, wait for some time and then pour the one cup of distilled white vinegar in the clogged drain. After a brief interval, check if there is no fizzing in the drain, pour the boiling water into the drain. A normal partial blockage would be cleared by this method, however pouring a liter of more boiling water would make it clean further. Chemical cleaners are claimed to be fast cleaners for a clogged drain. These toxic chemicals should be avoided as they might corrode the drainage system. Enzyme cleaners are free from chemicals and are effective for cleaning a tougher clog. This method may take some time but will eliminate all organic blockages within the system. Pour in the enzyme cleaner and after a while pour boiling water, avoid using the sink for a couple of hours, three at the max. Finally use a plunger to ensure the clog is cleared. 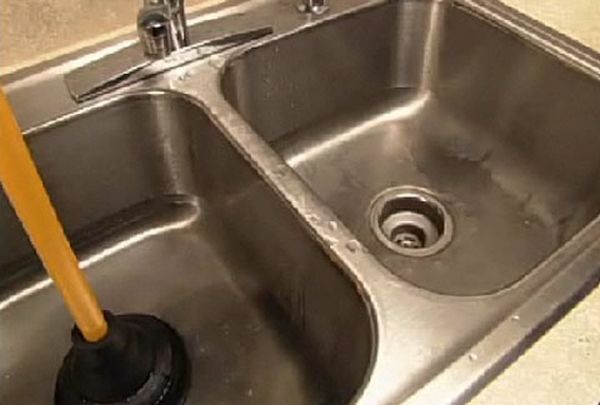 Maximum number of times your kitchen sink drain will be cleared by the above methods. If the problem persists, it is advised to call a licensed plumber to get you out of trouble.